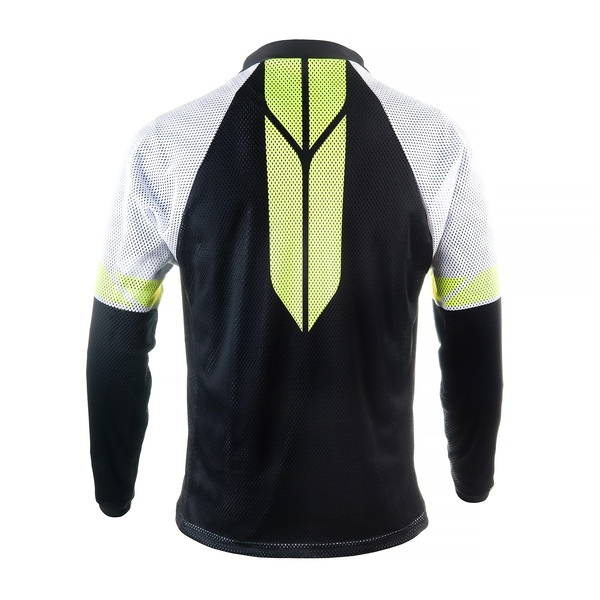 Bioracer has developed this BMX shirt especially for trainings and races with warm temperatures, based on input from former World Champion Joris Daudet and others. 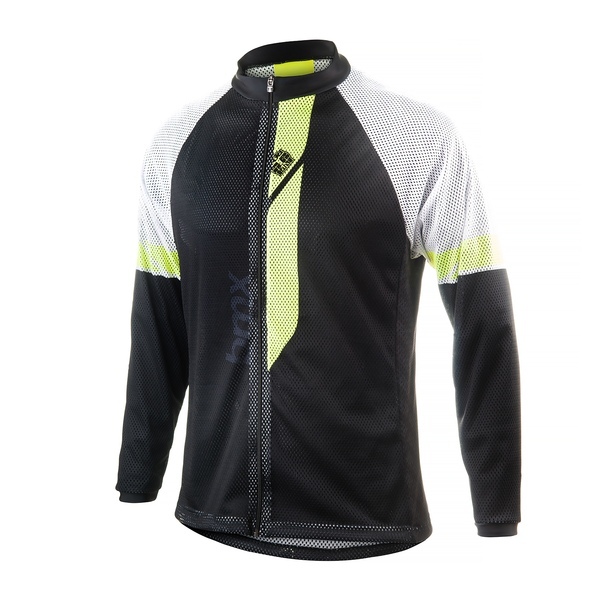 The shirt consists of a netz material, which feels light and ventilates the body well. 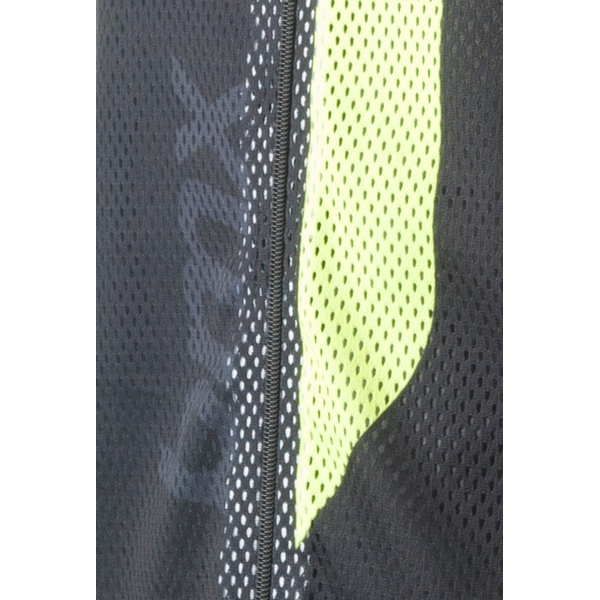 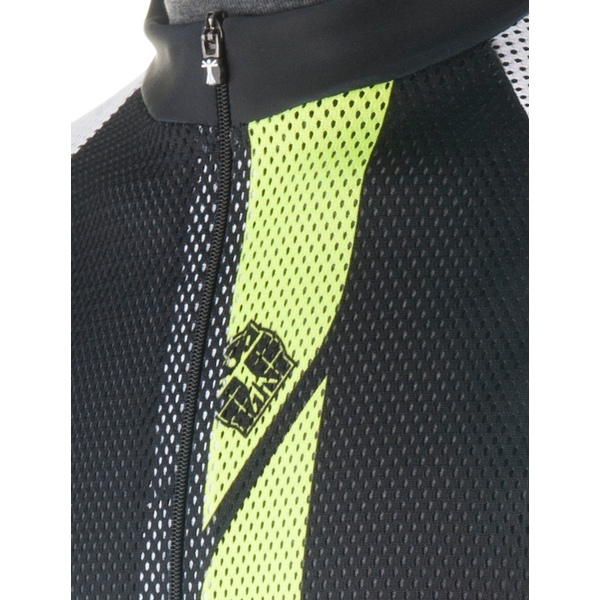 Moreover, the shirt has a long zipper which makes it easy for the riders to change the shirt and the harness in between races. 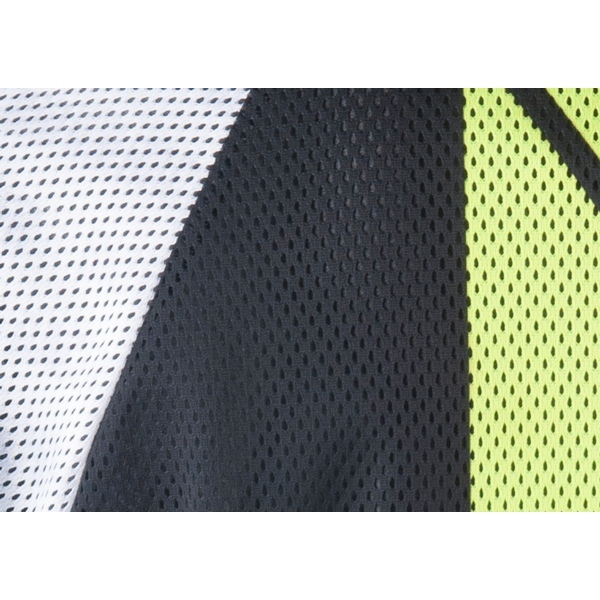 The sleeves have extra wide cuffs.